Sunny Dental of Wilton Manors does everything it can to help make your trip to the dentist one that is a great experience. Part of the way Sunny Dental of Wilton Manors does that is by making it easy to pay for services. 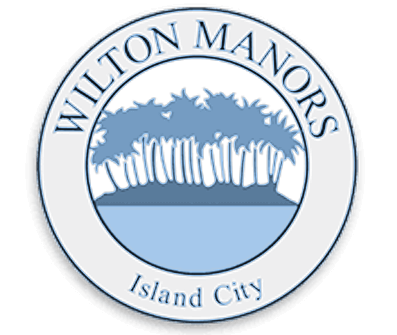 Our Wilton Manors-based dental practice makes every effort to participate in most dental insurance plans in the Wilton Manors and Fort Lauderdale areas. See our list of plans that we participate in below. At Sunny Dental of Wilton Manors, we help lay out your insurance coverage and file all of the necessary information for dental claims on your behalf. If you don’t see your insurance provider listed, we invite you to call Sunny Dental of Wilton Manors. In many cases, we may have recently begun working with your provider in Fort Lauderdale or Wilton Manors, but they are not yet listed on our website. For up to date information about the plans Sunny Dental of Wilton Manors participates in, and how we can help, call Sunny Dental of Wilton Manors today. Are you looking for a dentist in the Wilton Manors or Fort Lauderdale area that offers in-house financing and payment plans Sunny Dental of Wilton Manors is committed to helping patients afford their dental care needs, even if they aren’t covered under insurance or do not have an insurance plan. We offer flexible month-to-month payment plans so you’ll never have to be afraid of whether or not you can afford your dental care. We do our very best to help each patient afford their treatment, and will work out a reasonable payment plan with you. One of our unique financing programs is through CareCredit. CareCredit allows patients to finance any type of medical or dental treatment at a 0% or low-interest rate. Find out more about our in-office payment plans and financing options by calling Sunny Dental of Wilton Manors today. Our office is conveniently located to serve the Wilton Manors and greater Fort Lauderdale areas. All payments are due in full at the time services are rendered. We accept cash, checks, debit cards and most major credit cards. We also offer in-house financing and payment plans through CareCredit® and ChaseHealthAdvance™ for patients who qualify. We understand that low monthly payments can make it easier to fit top-quality dental care into your budget.